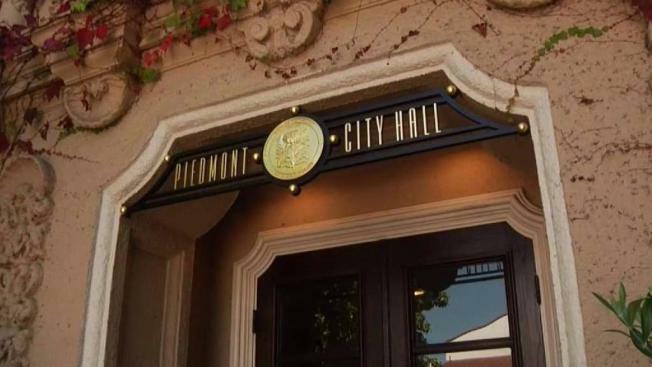 The mayor of Piedmont in the San Francisco Bay Area has resigned after causing an uproar with what he calls "inflammatory or insulting" postings on Facebook. Jeff Wieler stepped down as mayor of the tiny city on Sunday, although he'll remain on the City Council. Wieler apologized in a letter to fellow council members. At a council meeting last week, resident Conna McCarthy read what she claimed were Wieler postings that said: "Black Lives Matter encourages cop killing," "Democrats are the plantation slave masters of today'' and "Transgenders are mentally ill."
Those remarks weren't on Wieler's Facebook page Sunday. The San Francisco Chronicle says that Wieler has pledged to restrict future postings to "pictures of our pets and vacation pictures."